It's a long time since I read the books - and I did so in a translation, which May points out dropped a lot of the original text. Specifically, and remarkably, in the original Verne included a lot of science, even packing in calculations and references. This isn't so much hard science SF, it's more an attempt at a SF/popular science crossover. 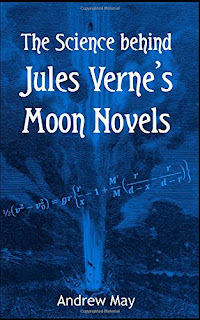 Taking us through different aspects, such as the physics of space travel, ballistics, life support questions and Verne's excellent portrayal of the Moon given the science of the day (they thought, for example, that the lunar craters were volcanic), May's enthusiasm for Verne shines through. As a reader I'm more of the Wells camp, however, I was persuaded of the impressive amount of science content in the Verne original. This makes the Moon books an ideal topic for a 'science behind' title. If I'm honest, it's probably a little specialist for the casual science fiction reader. 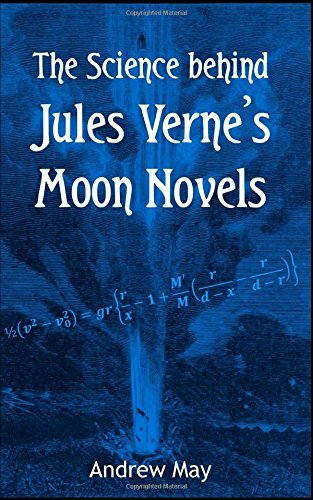 But if you are interested in the history of SF, The Science Behind Jules Verne's Moon Novels is a must.